Have you seen all episodes of 'I Dream of Jeannie'? What mistakes bothered you most? Do you think Tony looks like Drew Seeley? In the episode The Mad início Wrecker (1969), there is a monstrous "sculpture" given to Jeannie as a gift. It loudly gurgles, burps, and wretches. Who on the TV show voiced those awful sounds? 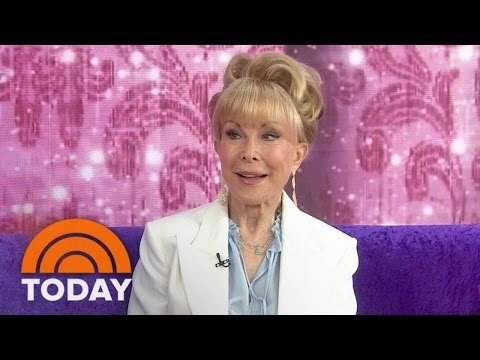 I amor I Dream of Jeannie, but there are so many discrepancies! One that always stuck in my craw was Jeannie's origin. What discrepancies bothered you? I DREAM OF JEANNIE IN MY OPINION IS THE BEST CLASSIC TV SHOW EVER! I HAVE ALL 5 SEASONS ON DVD AND I WATCH THEM ALL THE TIME! I NEVER GET TIRED OF WATCHING IT! EVERYTIME I WATCH I DREAM OF JEANNIE I LAUGH AND LAUGH!! IT IS SUCH A GREAT TV SHOW IF U ARE INTO GENIES'!!! I amor THE CHARACTERS AND ACTORS OF I DREAM OF JEANNIE! 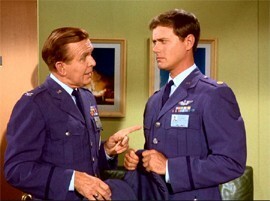 MY favoritos ARE LARRY HAGMAN(MAJOR ANTHONY NELSON), AND BARBARA EDAN(JEANNIE NELSON)!!! THEY HAVE GREAT CHEMISTRY AND THEY MADE A GOOD COUPLE! IM GLAD THEY FINALLY GOT MARRIED IN SEASON 5!! What is Dr. Bellows' first name?